Blackberry’s flashship smartphone, Z10 faces yet another price cut four months after its inception. Due to poor sales figures, AT&T and Verizon reduced the price of Z10 from $199 to $99 with a 2-year contract that is a price cut in half. Now, a few retailers across the country have also reduced the price with Best Buy and Amazon being one of them. 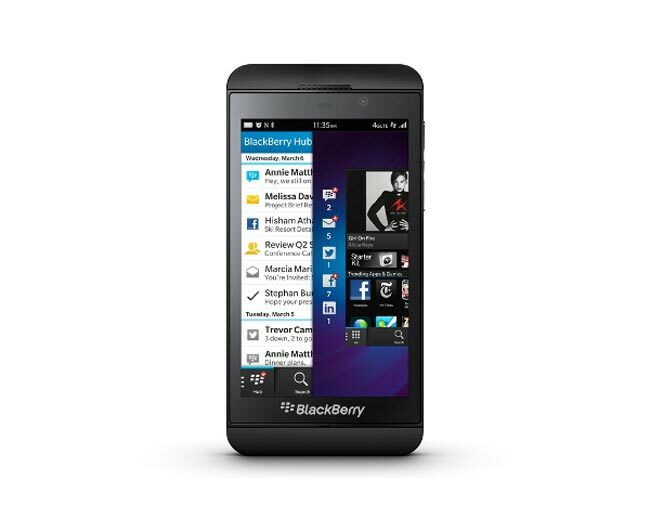 The retailers are offering Blackberry Z10 for $49 on contract, with the unlocked device priced at a whopping $700. The company has been facing issues lately, especially when they reported their earnings call few days back. The situation deteriorated when the company also announcing that its one and only tablet, Blackberry Playbook, will not receive the OS 10 update. This shattered the dreams of many Blackberry fans that were using the Playbook. Looks like that the company is trying to get rid of the inventory for Z10, and with such pricing, I think the retailers will be able to sell a few units to all those who are looking for a Blackberry Z10.